About Kobelco - Kobelco Construction Machinery Europe B.V.
KCME is wholly owned by Kobelco Construction Machinery Co., Ltd. (Japan) and its headquarters are in Almere, The Netherlands. The Japanese manufacturer is dedicated to sales and services of crawler excavators and its spare parts, from 1-tonne to 50 tonnes, in Europe, Russia CIS and Maghreb and is well-known worldwide as a leading excavator specialist. Kobelco has a long heritage spanning more than 80 years. Its parent company, Kobe Steel Ltd., built Japan’s first construction machine in 1930. 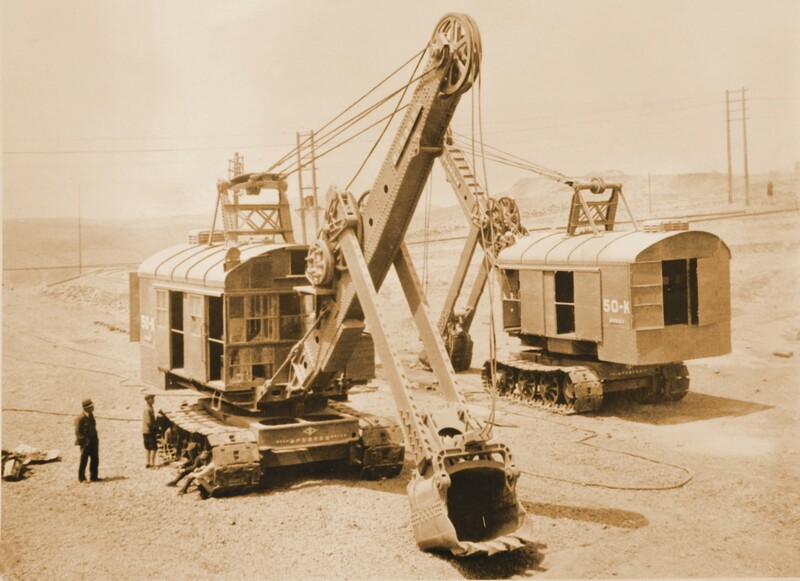 The 50K electric mining shovel paved the way for all future Kobelco construction machinery and set the tone for decades of pioneering technological developments. In the tumultuous 20th century along with Japan’s modern history, KOBELCO made its mark by forging its own path. In 2005, we celebrated our centennial anniversary and are looking forward to the next 100 years. 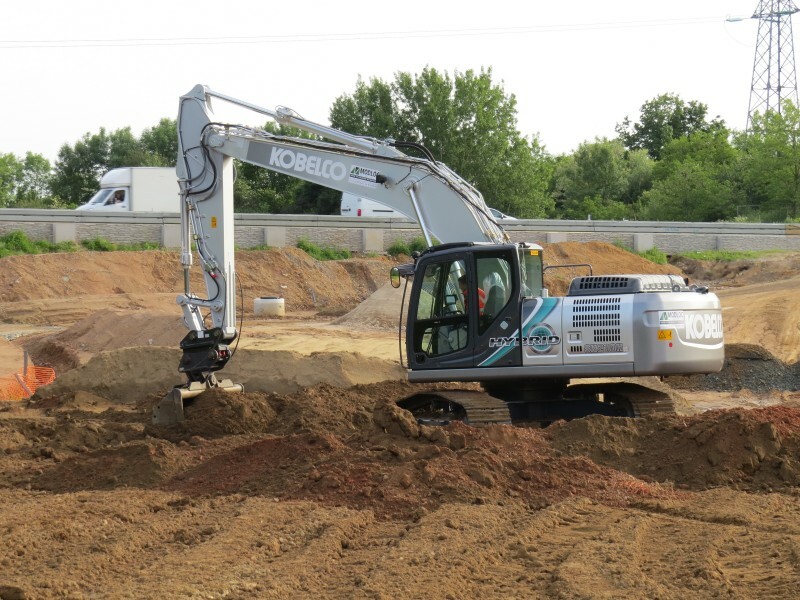 Today’s Kobelco excavators are built at Kobelco’s state-of-the-art factory in Hiroshima, Japan. Their advanced technology and features include superior fuel efficiency, an integrated Noise and Dust reduction cooling system (iNDr) and advanced hydraulics for powerful, high performance. The all-new Generation-10 machines lead the way in class due to their low emissions, reduced operational costs and increased working performance and are testament to Kobelco’s eight decades of experience and expertise. Providing revolutionary solutions with creative intelligence and techniques. 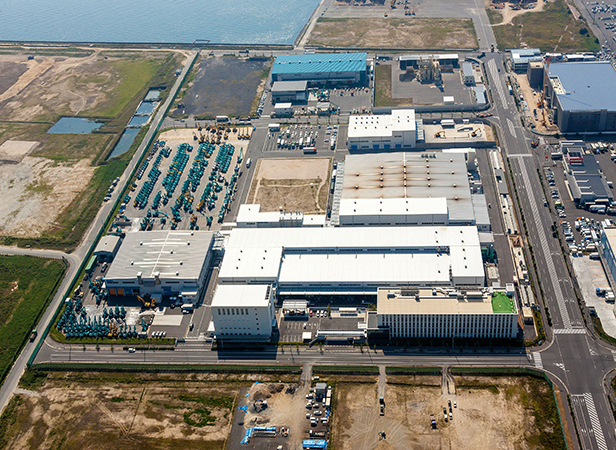 Kobelco DNA keeps on striving.